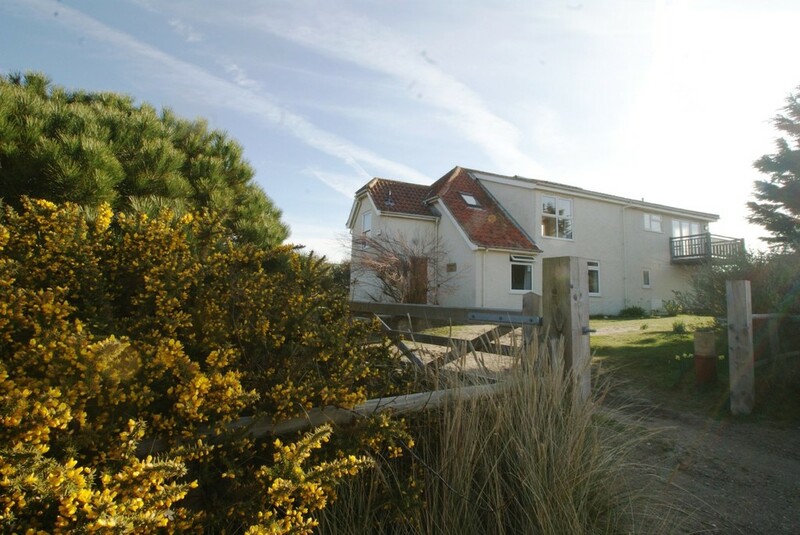 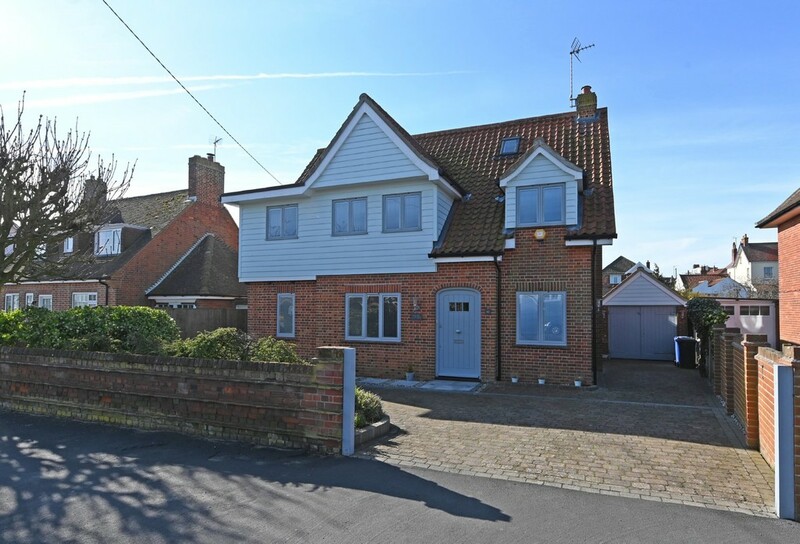 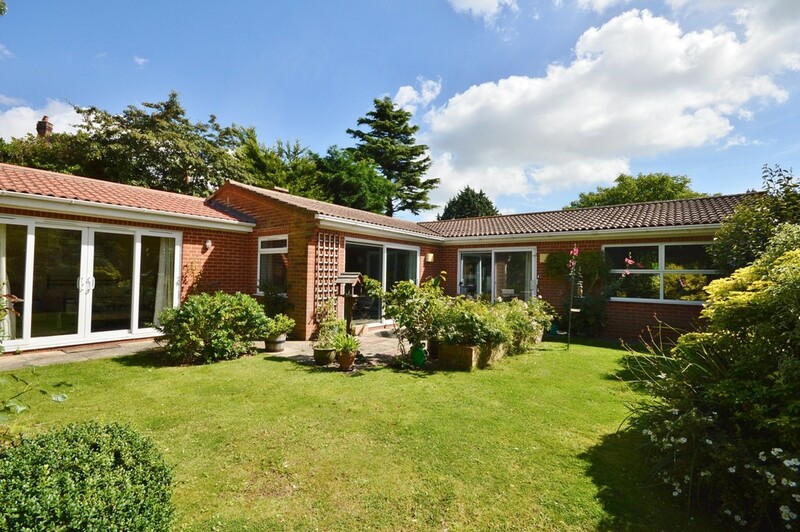 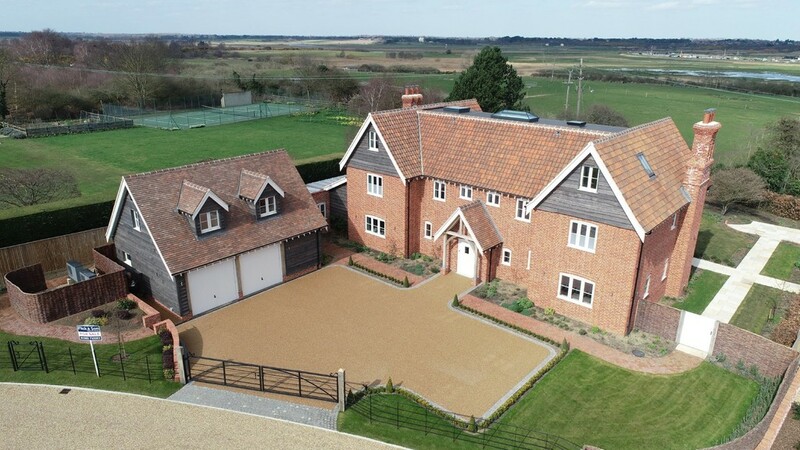 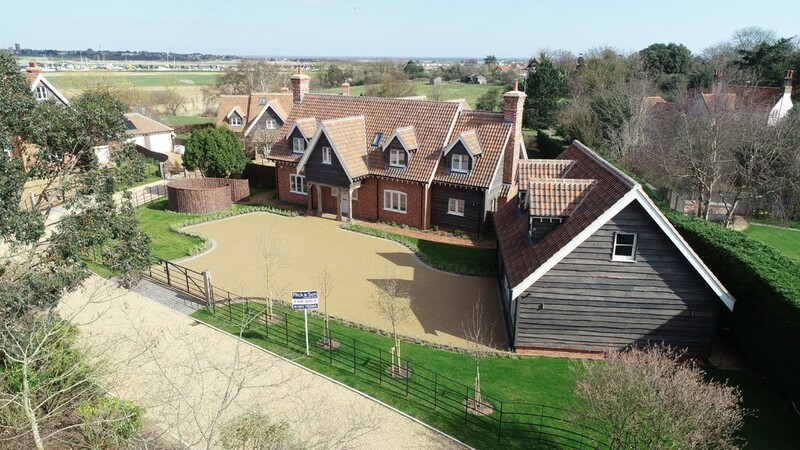 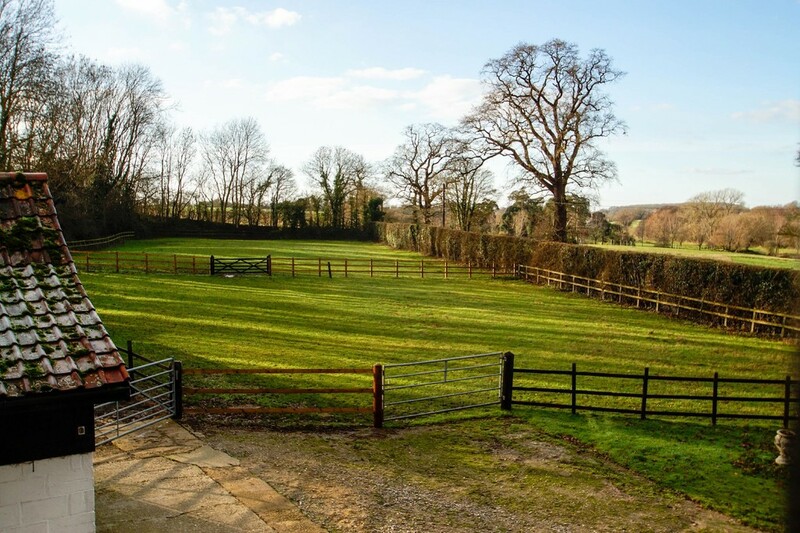 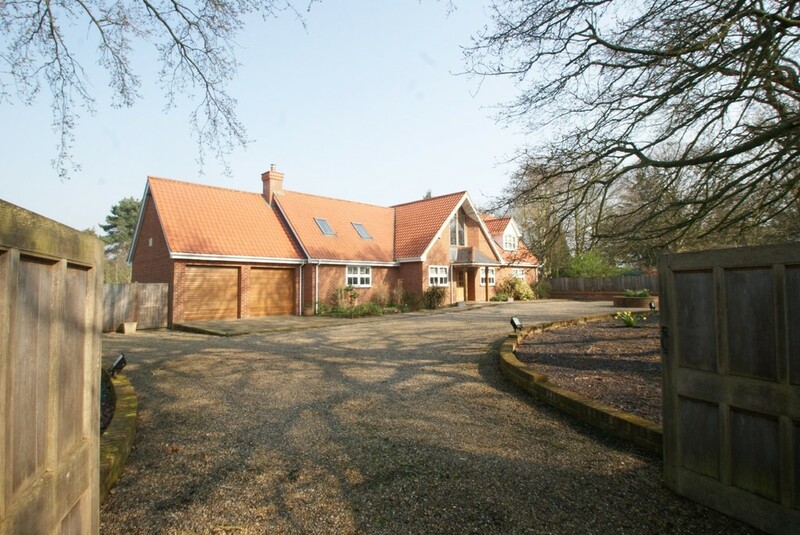 A truly impressive family home built using traditional materials with wonderful views toward the harbour and Southwold. 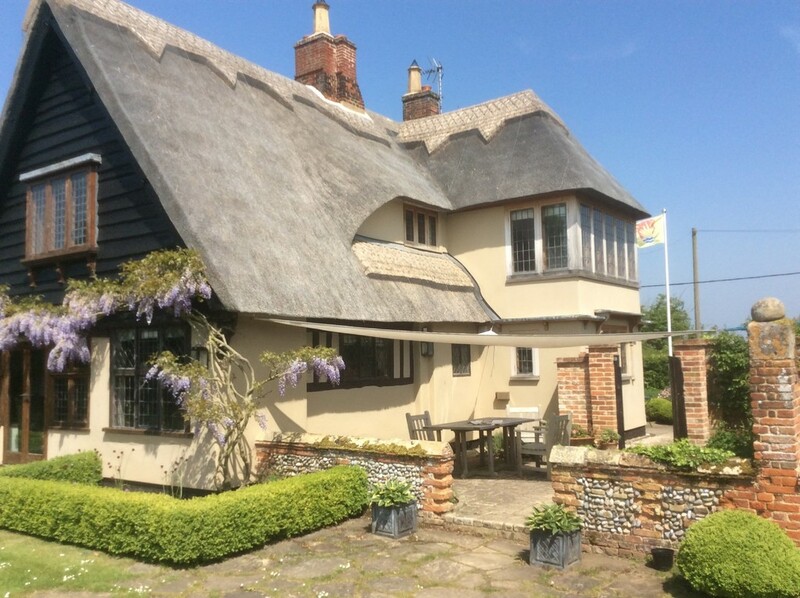 A superb Suffolk Cottage constructed using traditional materials with wonderful views toward Southwold harbour and town. 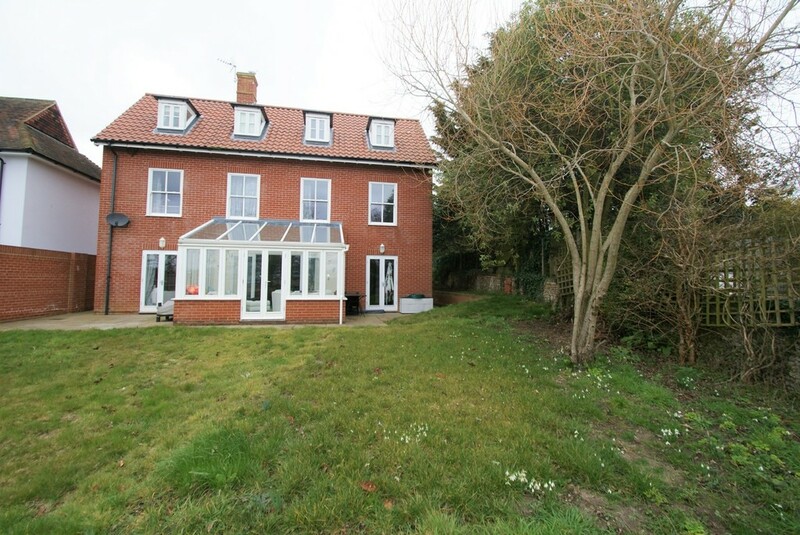 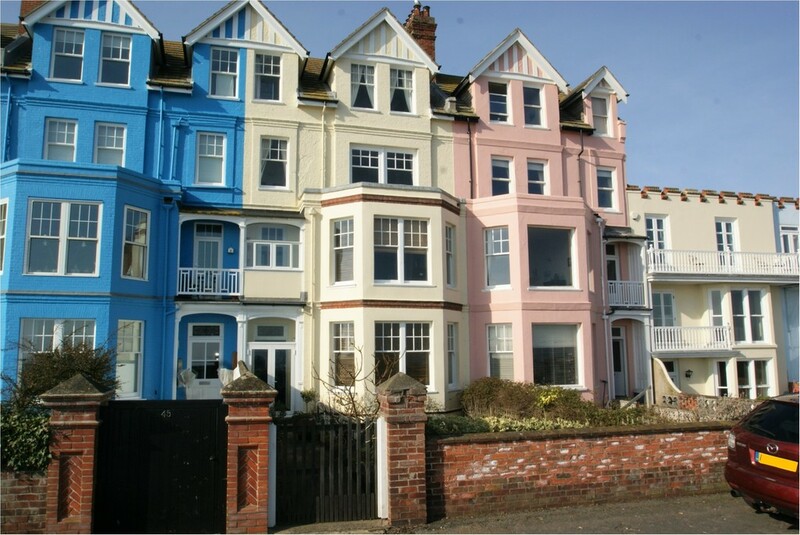 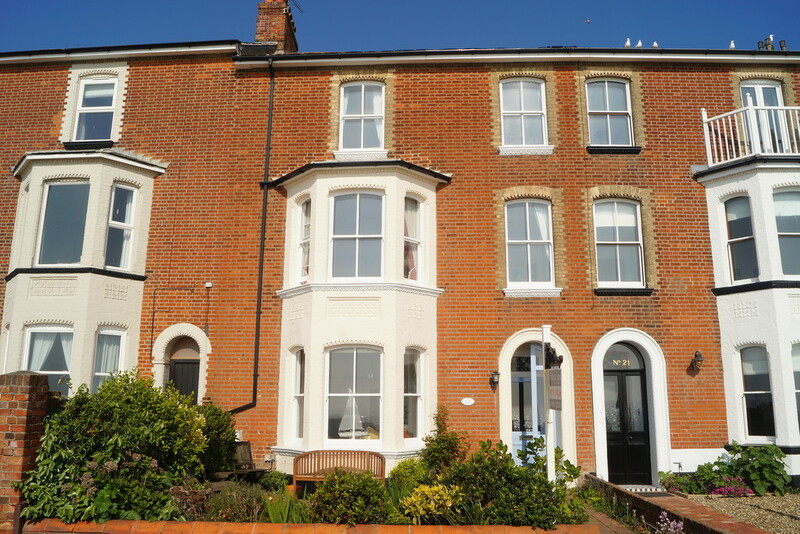 A splendid three storey VICTORIAN SEASIDE VILLA with outstanding VIEWS of Southwold seafront and famous pier.